Eton Bottle Feeder 1kg - Green. 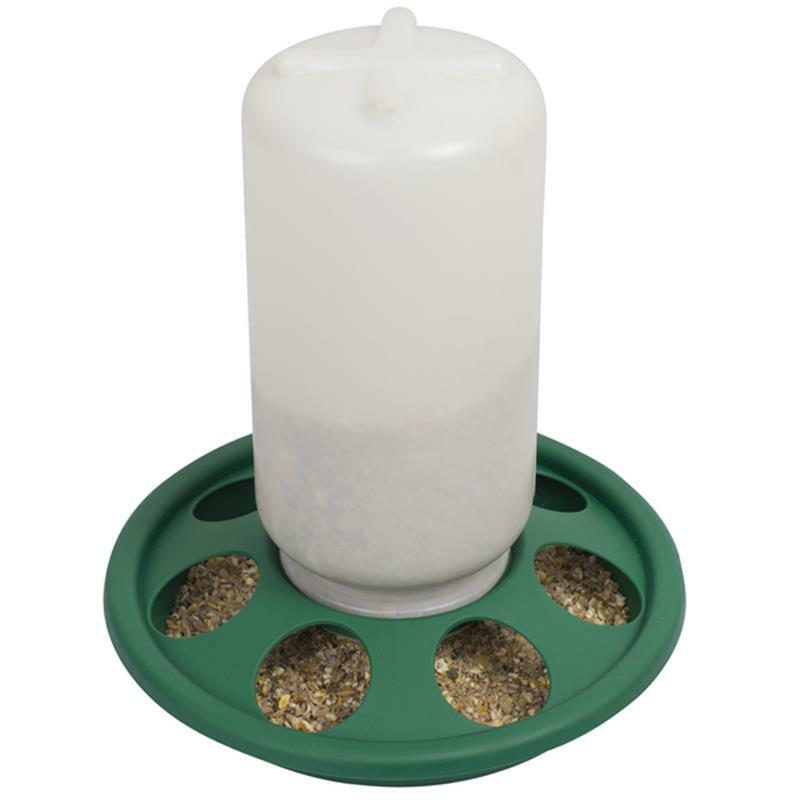 The Eton Bottle Feeder is a robust plastic feeder suitable for smaller groups of hen, chicks or quail. Thanks to the 2 part base, the feeder is easy to clean by removing the feeding grill from the base tray. To refill with delicious feed, simply unscrew the bottle from the base and top up with your chicks favourite food. It includes 7 feeding holes and a clip-on base ensuring an easy refill. Please note that restrictions to exchange or refund do apply to certain products. 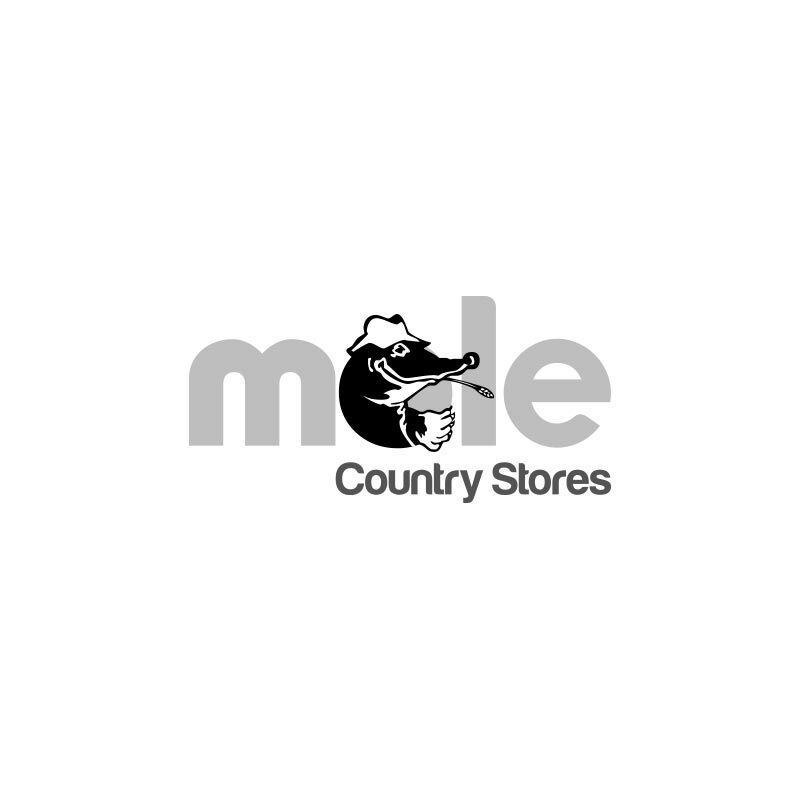 A list of restricted products, or a copy of our Terms and Conditions of Sale can be obtained by asking in-store or by emailing your enquiry to [email protected]ecountrystores.com. Customer Support and Service.